We’ve all thought about it, leaving our cushy 9 to 5 job for something that doesn’t involve the daily hell that is called the EDSA commute. Wouldn’t it be nice if we no longer had to report to the office in the morning? Or endure long meetings and demanding bosses? If you’re just about ready to give up the employee life, then you might be interested in doing freelance work. 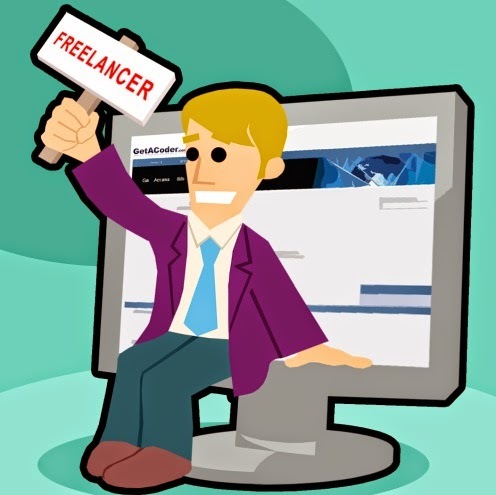 Freelancer workers are basically self-employed, and instead of employers they have clients. They can usually operate from wherever they want, even in the comfort of their own homes, without a set schedule – as long as they can accomplish the work that they were paid to do. Sounds great right? After all, you have all this free time on your hands and are still making money. On paper, being a freelance worker sounds like the perfect gig. In reality, there is no such thing as a perfect money making opportunity. Freelancing has its own shares of pros and cons you should consider before even thinking about handing in your resignation to start working on a remote beach. Regular employment usually follows a set schedule: 8 or 9 hours in the morning or evening (if you’re nightshift). The problem is, most of us usually have days when we don’t feel like working. Working as a freelancer allows you to set your own pace. You can work early in the morning, late at night or during the afternoon. The choice is up to you. Many of us have offices that are a long distance from where we live. This means we waste a lot of time during our daily commutes to the office, instead of spending it on more productive things or catching up on much needed rest. A freelance worker has the whole world as his office, as long as he has a computer/laptop and an internet connection. You can even take work while on vacation. Because you’re basically self-employed, you can set your own rates for the work that you do. If you’re good enough, some clients will be willingly to pay you more than what you could have earned as an employee. Additionally, being a freelancer means you’re not locked to a single client. You could work for multiple clients, adding multiple sources to your income stream. As an employee, you have to comply with what your boss tells you. 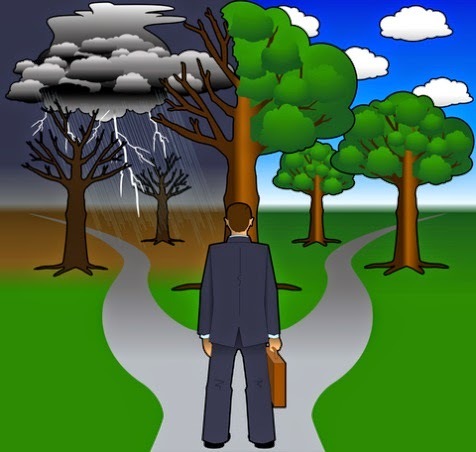 As a freelance worker, you can choose which projects to take on, and which projects you’d rather pass on. Don’t like writing about the latest in fashion? You don’t have to! When you start on a freelancing career, unless you’ve made a lot of contacts in the industry, you’re basically starting from scratch. That means you have to find your own clients, most of who would probably be unwilling to pay for the services of someone without experience. You might have to accept low-paying work until you can build enough of a portfolio to lure higher paying opportunities. Even if you don’t like your work, at least you have a guaranteed source of income. The same thing can’t be said for freelancing. What you make will depend on the amount of work you do and what your clients are willing to pay. There will be lean months when you make almost nothing, just as there will be months where the dough will be flowing in. Nope. No employee benefits, unless your client feels fit to give you something extra. Say goodbye to the 13th month pay and the clothing allowance. You’re solo now. No more Justice League, just Batman. It’s pretty lonely work, and you won’t have officemates and friends to share your troubles with (unless your part of a team, but still it’s freelance is often mostly online). Freelancing, just like any other kind of employment or business opportunity, takes a lot of hard work – perhaps even harder since you’re on your own. Still, for those who don’t mind the irregular income, freelance work can be extremely fulfilling and a very realistic path to financial independence.